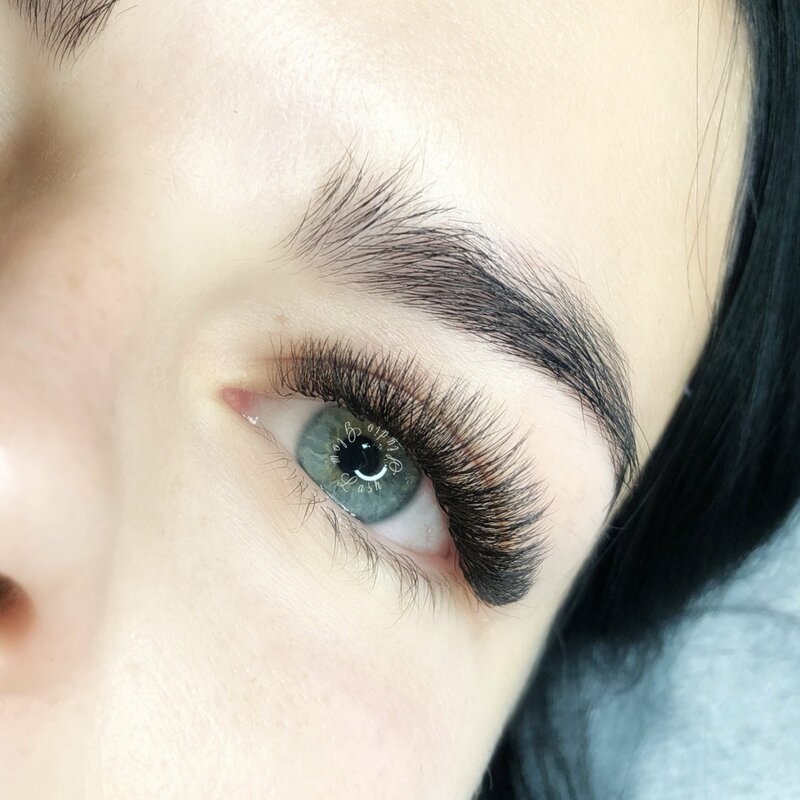 Our expert lash artists conduct thorough consultations with every client to help determine what length, curl, and shape would best suit the client’s eyes, taking into consideration both your style preference and the current health of your natural eyelashes. Our technicians take exceptional pride in maintaining a high standard of hygiene and professional application as well as proper technique. The application procedure is so relaxing that most clients even fall asleep. 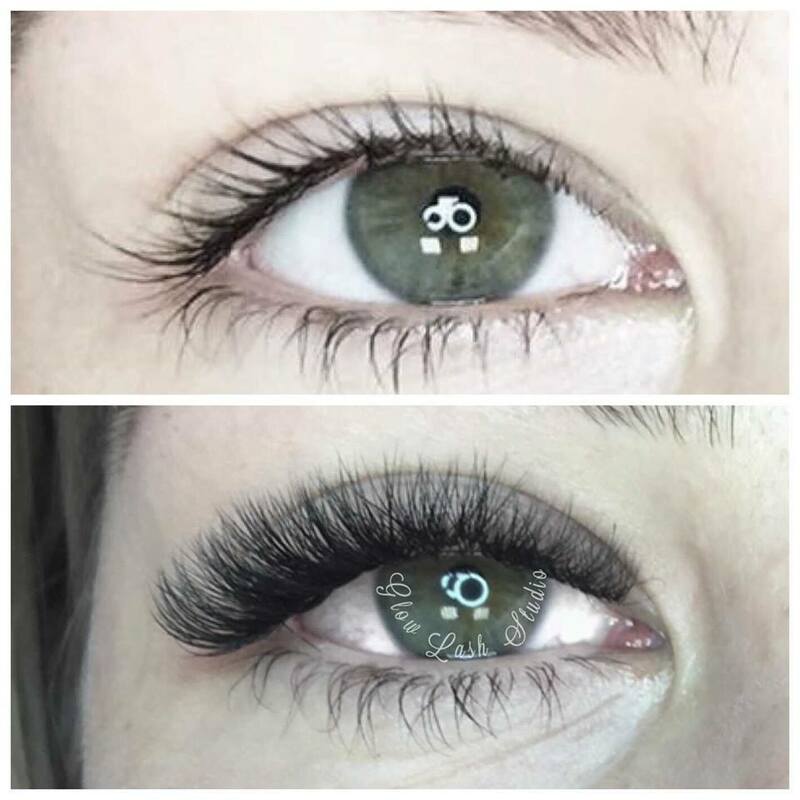 Many wake up stunned and amazed to see how gorgeous their new lashes look because we work every set to perfection. 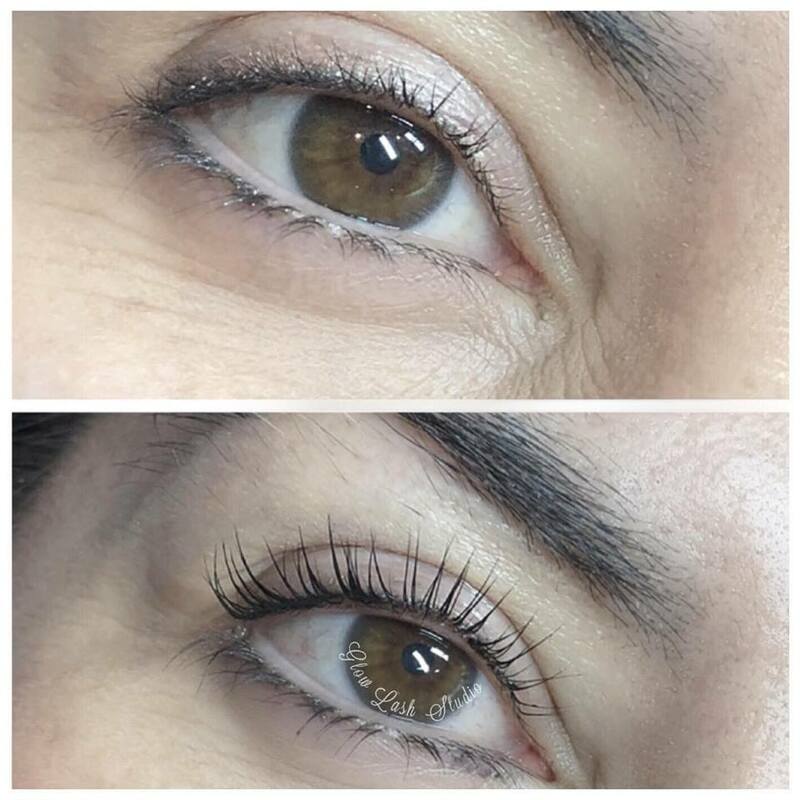 We promise you will love your new and improved lashes, we are confident that the results will speak for themselves! We are located in Rozelle, just short drive from city central. 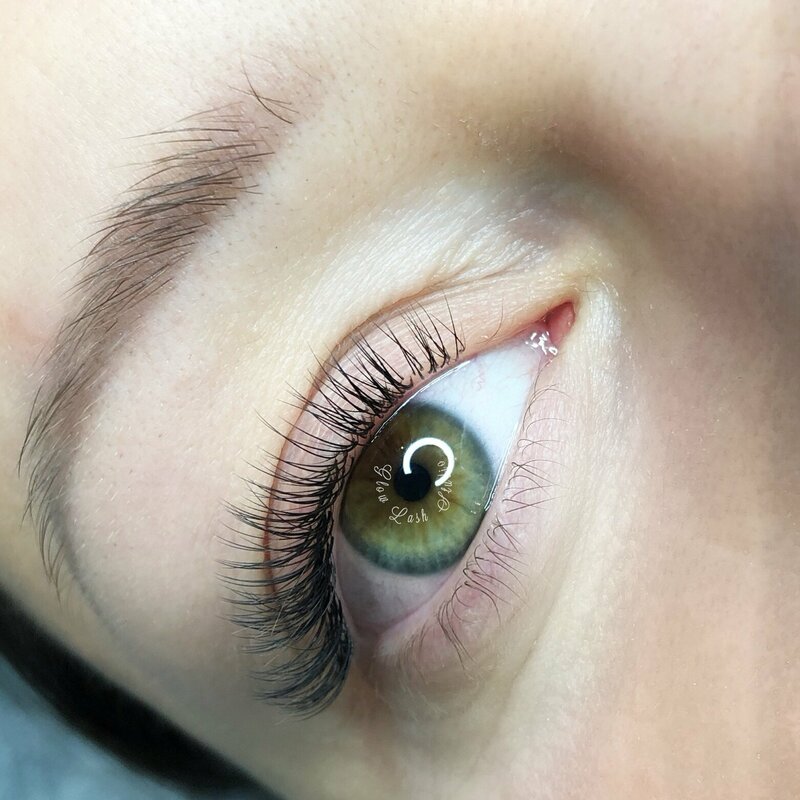 Our services include Russian volume lashes, Hybrid lashes, Classic lashes, Lash lift and eyebrow threading and tinting. Regardless of the Lash Set you choose, YOUR NATURAL LASH HEALTH IS OUR NUMBER ONE PRIORITY. We work with you to pick the most appropriate lash set to achieve your ideal look without overburdening your natural lashes. 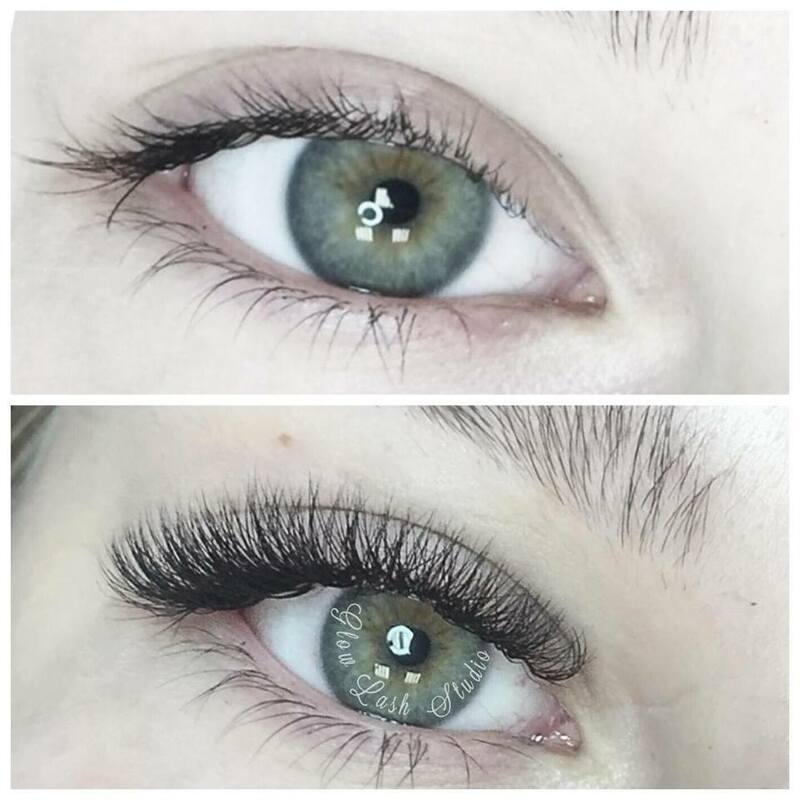 Tuulikki is a master lash artist from Estonia who has been in the lash industry over 5 years. 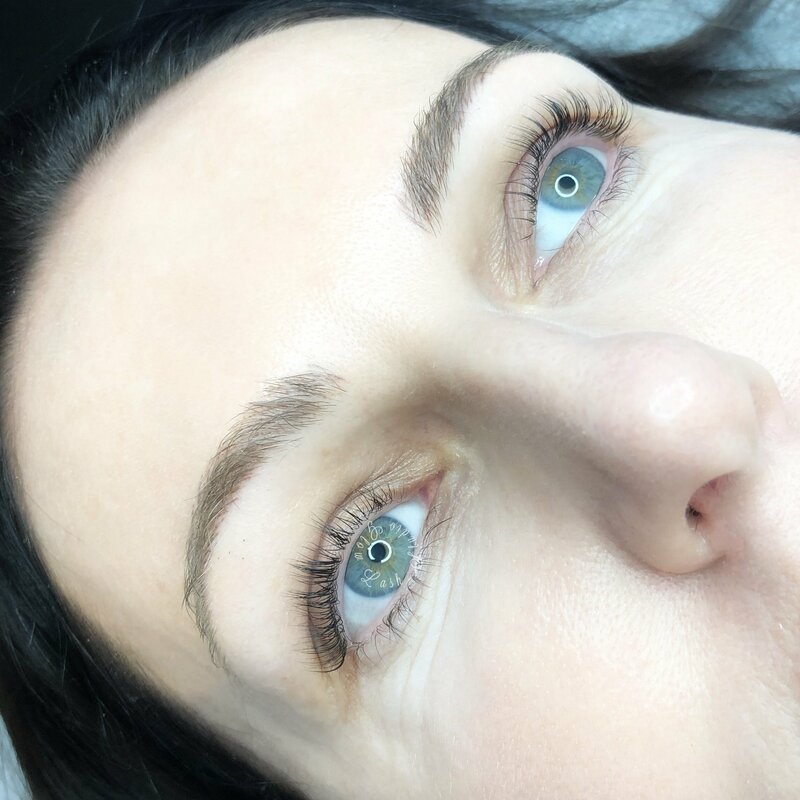 She has advanced training and knowledge in which extensions to choose to not overburden your natural lash, thus eliminating the risk of damage to your natural lashes! Tuulikki is most passionate about hybrid and volume lashes. 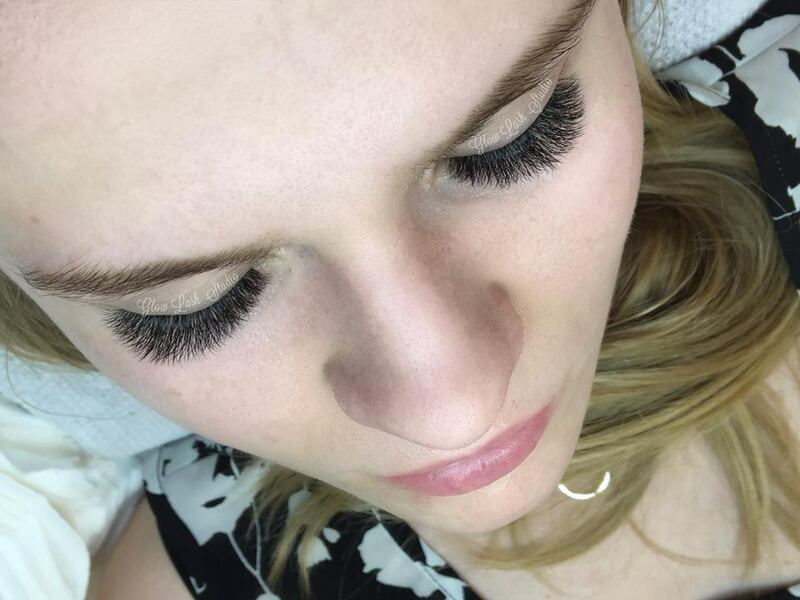 We welcome you into our Lash Paradise, GLOW Lash Studio, where you can rest assured that your natural lashes are being taken care of in the hands of a highly trained and skilled Lash Artists who live, eat and breathe lashes! Amazing care and service provided every time. High quality lashes. Can not recommend highly enough! The best eyelash extensions in Sydney! I've had eyelash extensions for almost 10 years and Katlin is the best technician I've ever had. 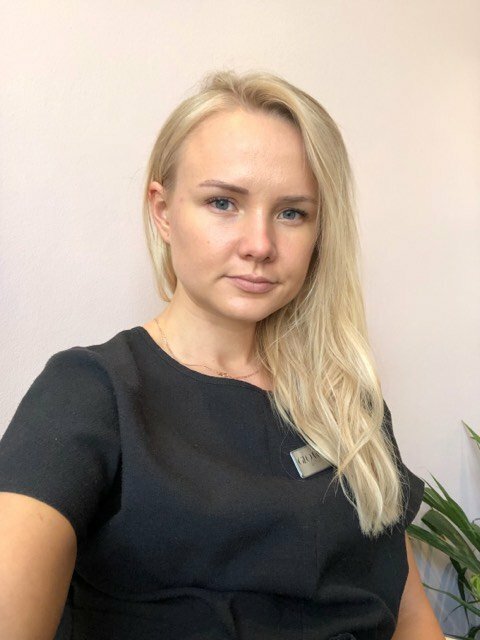 Nice and bubbly personality and definitely very professional. After every apointment I walk out with the perfect lashes! I’ve been going to Katlin for several months, and she is the best! I’ve tried other salons, and ended up with tarantula eyelashes! 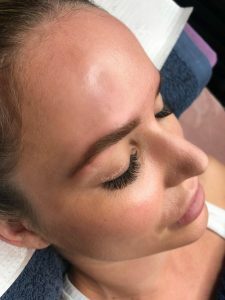 Katlin’s work is precise and natural, without detracting from the wow factor of eyelash extensions. No pain during application or after, and more importantly, no lash damage. I love the Glow Lash studio and my lashes! I have had so many compliments - they look great and make me feel great. Thank you. I tried a few different places before but never been completely happy, so it’s a relief to have found Glow Lash. I regularly see Katlin, she’s friendly with great artistry and skill. Everything is hygienic and I have never had a problem, definitely worth it and I’ll be going to her as long as she is around!! 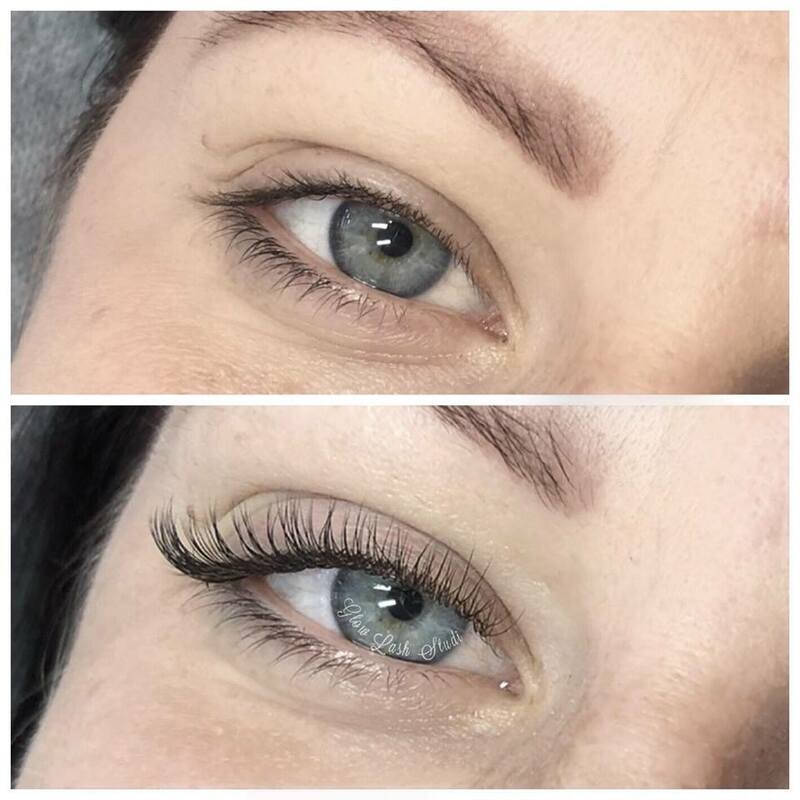 Perfect lashes and great experience each and every time. Professional service, friendly staff. Lounge decor is sophisticated and creates a comfortable environment. Hygiene is paramount and I have never had an issue like you hear in other lash places. 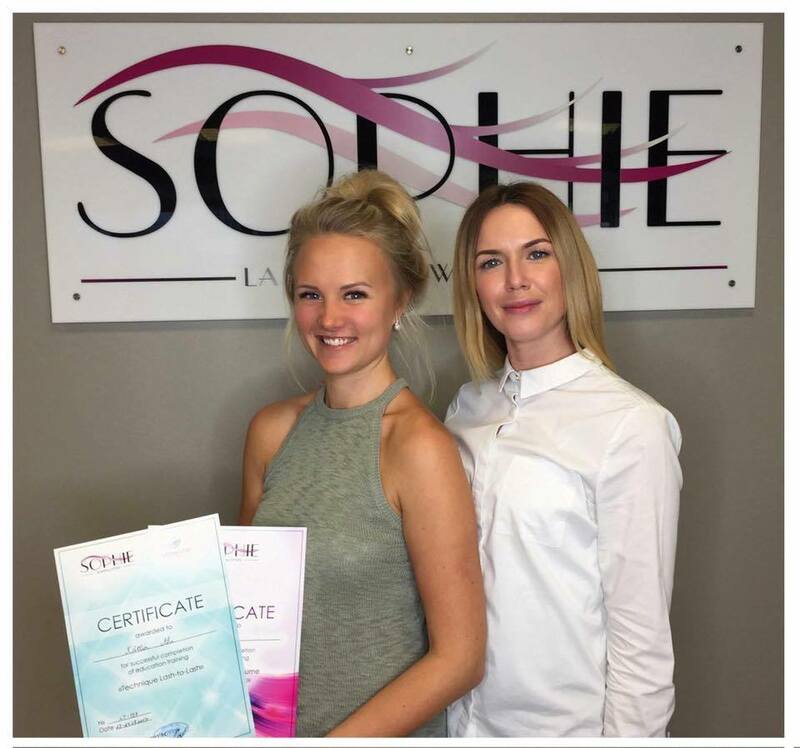 The staff are great at working with you to create your perfect look, advising on different lash lengths and styles. I love the fact you can change your lash style and color with full confidence being guided by your lash expert. You will love your lashes from Glow Lash Studio.